2017 was HMD's most successful year ever as Nokia phones sales soar. It seems that the company is planning to launch a bunch of Android Smartphones under Nokia brand in 2018. Back in December 2017, we learned about the Nokia 7 Plus and other unannounced Nokia Smartphones via refrences inside Nokia Camera application. 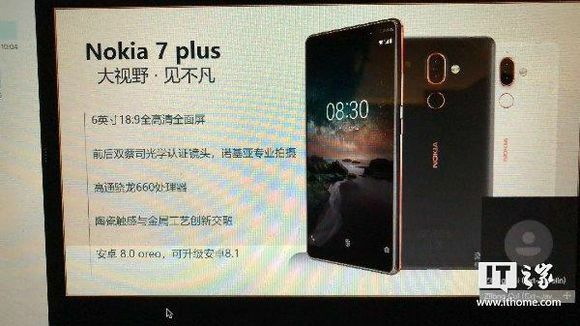 But now we have confirmed specifications + images of the Nokia 7 Plus, thanks to a new leak. 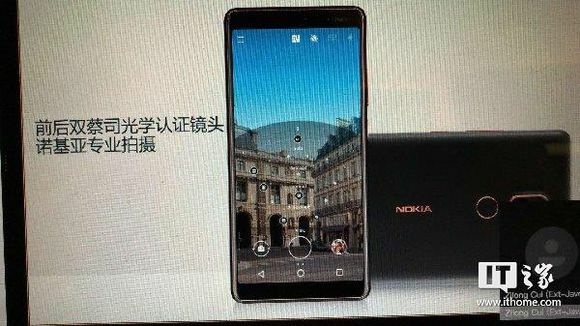 As you can see in the below image, the Nokia 7 Plus looks exactly similar to the Nokia 7 in terms of rear design but has dual-rear cameras and a 6 inches 18:9 display. 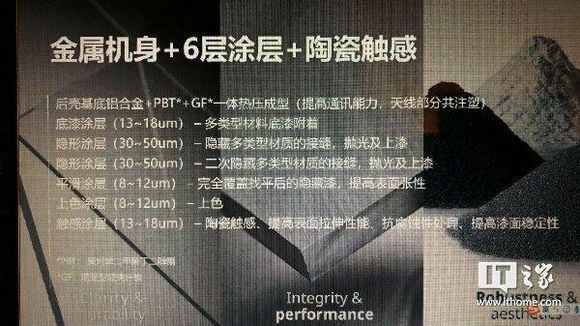 On the Specificiation side, the Nokia 7 features Snapdragon 660 CPU which is of course faster than the Snapdragon 630 used in Nokia 7. It has 4GB RAM, 64GB internal storage expandable up to 128 GB with MicroSD. 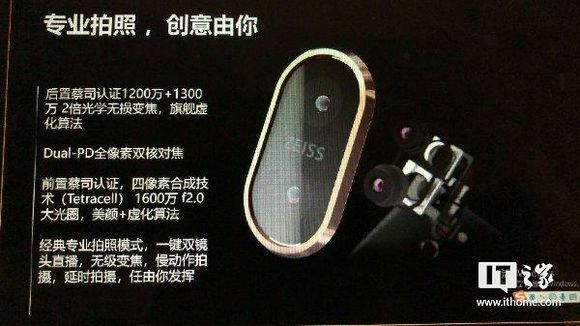 Taking a look at the Camera specs, we have 12MP + 13 MP with ZEISS Optics, 2X optical zoom, f/2.0 aperture, Dual PD all pixel focus, Nokia Pro Mode app, and Bothie. 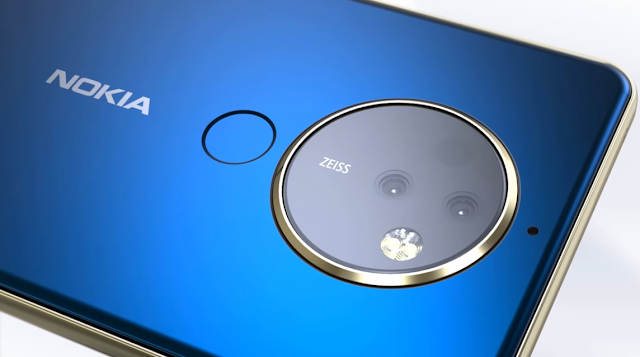 HMD may announce the Nokia 7 Plus along with the Nokia 9 at MWC in Barcelona, Spain. Stay tuned to our Facebook and Twitter page to get the first News.